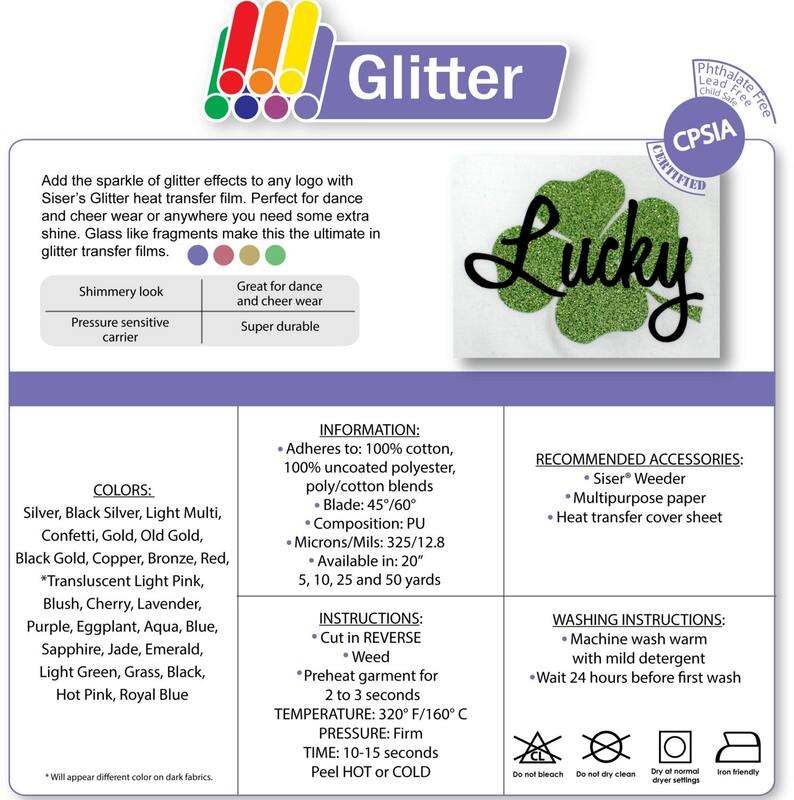 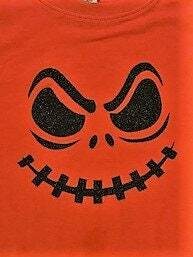 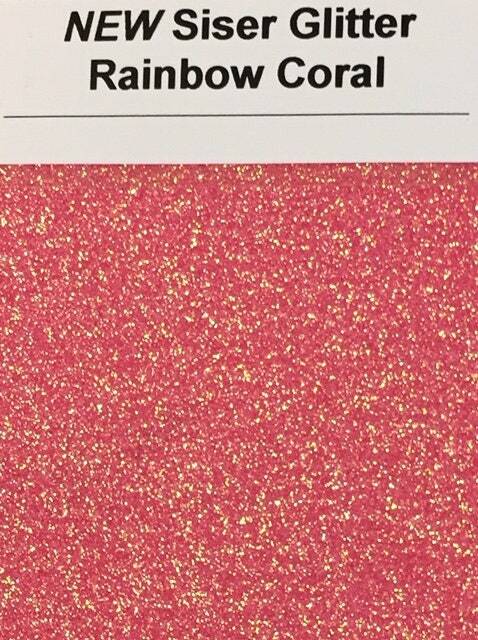 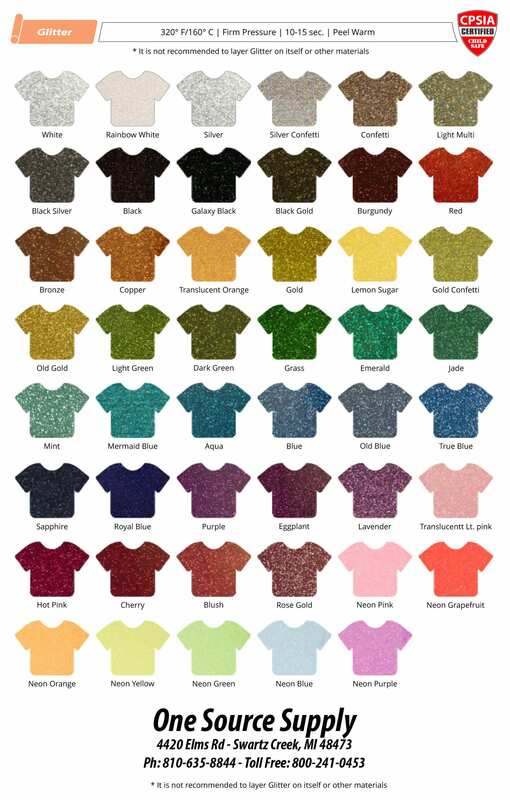 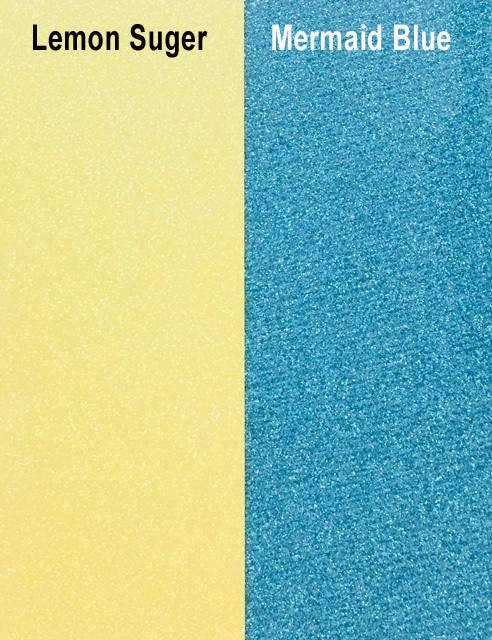 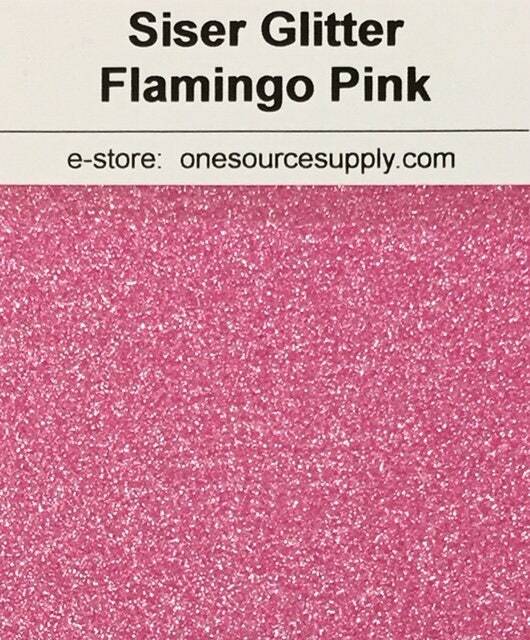 This listing is for Glitter Easyweed 12" x 12"/ 10pk / sheets are approximate 11.8"X 12"
This glitter heat transfer vinyl is a great way to make a bold statement on anything from clothing, hats, bags, and more! 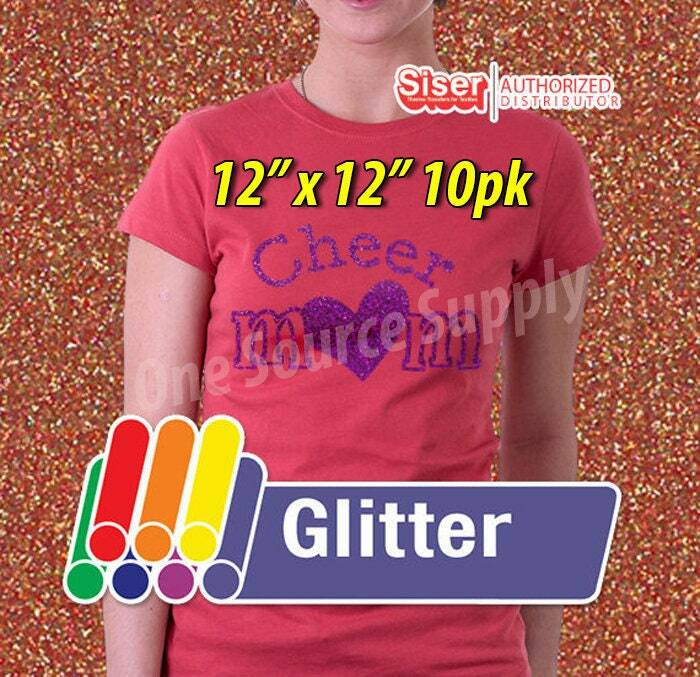 Perfect for dance and cheer wear or anywhere you need a little extra shine! 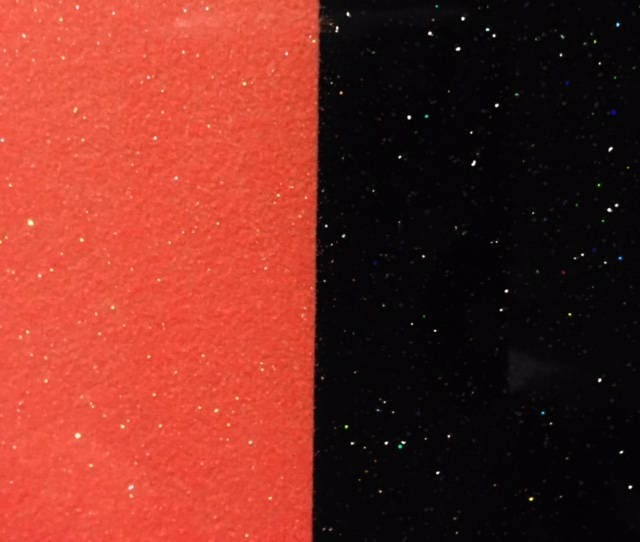 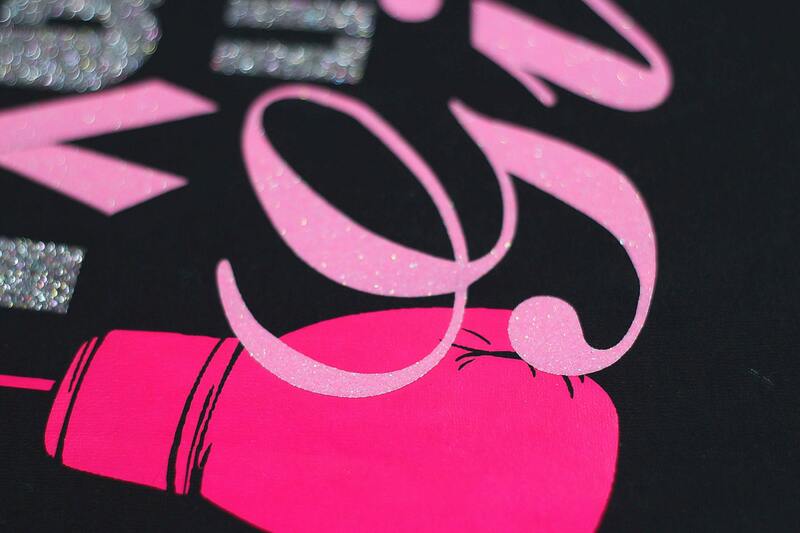 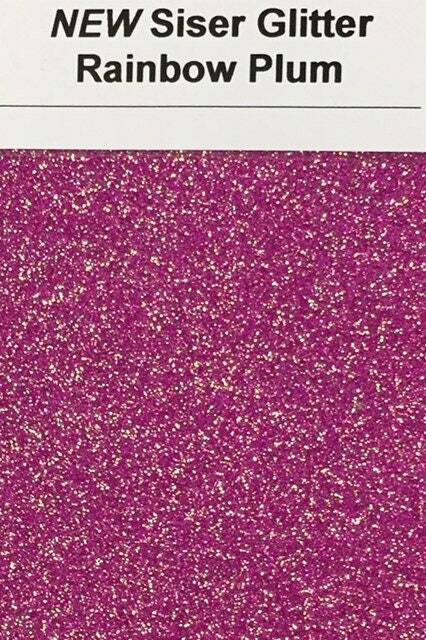 This glitter is very durable and won't flake!